So it's a kids' book. So what? 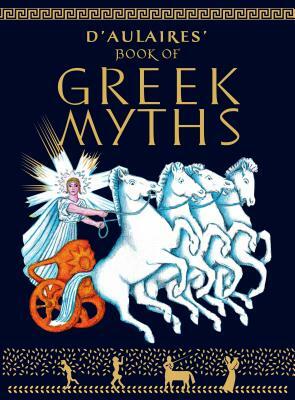 This vibrantly illustrated classic is the ideal introduction to Greek myth for any age, fairly simmering with life and imagination. My mother grew up with this book, and so did I. A treasure.